requires the prior written agreement of the publisher. 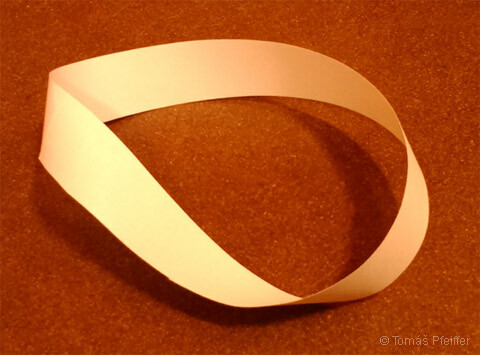 The Möbius strip can have the following shapes. 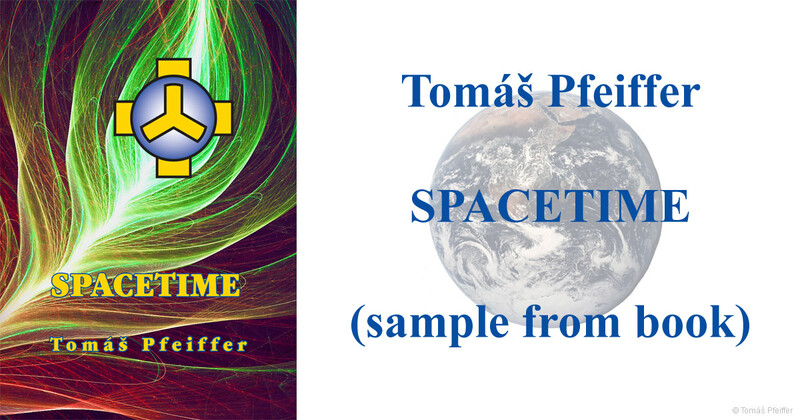 It is unbelievable how equal the resulting symbols are to the reality of spacetime. At the beginning of everything there is an infinitely small zero point. In two-dimensional space a circle is demonstrated by the circle-shaped Möbius strip with one surface and one edge – the symbol of The Podstata – God, or the source of everything that exists both in non-manifestation and in manifestation into time and space. In another symbolic form, the circle naturally originates by folding the Möbius strip in odd series an infinite number of times, similarly to the case of a heptagon, pentagon and other shapes. This creates a perfect circle with another nested numerical sequence of changes. All rights reserved. No part of this publication may be reproduced or transmitted in any form or by any means, electronic or mechanical, including photocopying, recording or any information storage or retrieval system or translated into another language, without prior permission in writing from the publishers. © Tomáš Pfeiffer. All rights reserved.